Before Summer hits a peak, take a few days and escape from your busy life to give yourself a kick by riding a Bike. While you can find more comfortable ways to travel, cycling will bring in health and fitness to your otherwise monotonous daily life. 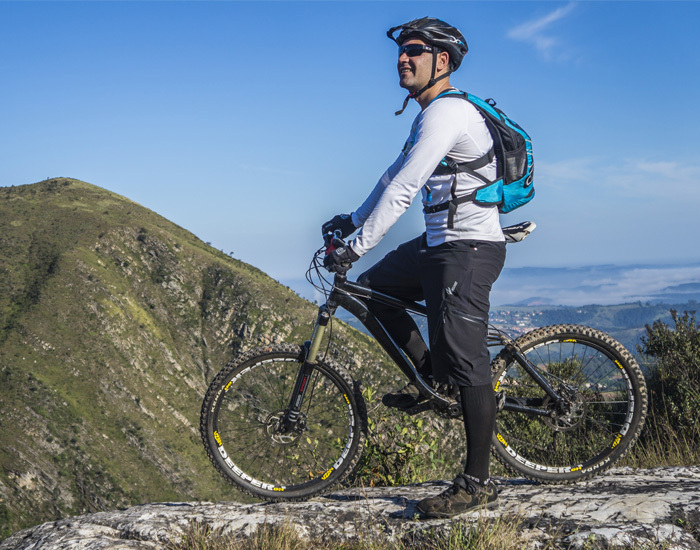 Step out of your comfort zone with your bike and bring in some much-needed action to your day. Cycling is universal and the best antidepressant. Nothing can replace the feeling of cycling when the wind lightly brushes against you. Cycling is a great way to relax and get some exercise. You can really feel your body give it your all when cycling uphill. 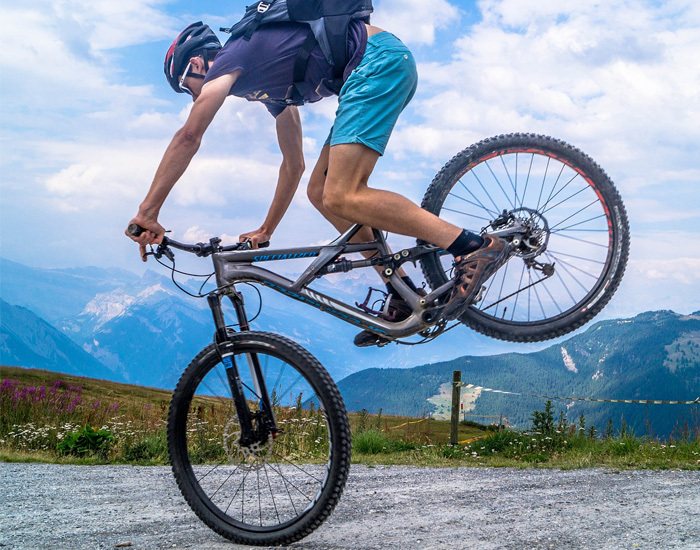 A fun way to get fit – the adventure and buzz you get from coasting down hills or climbing uphill give the cardiovascular system a good boost. 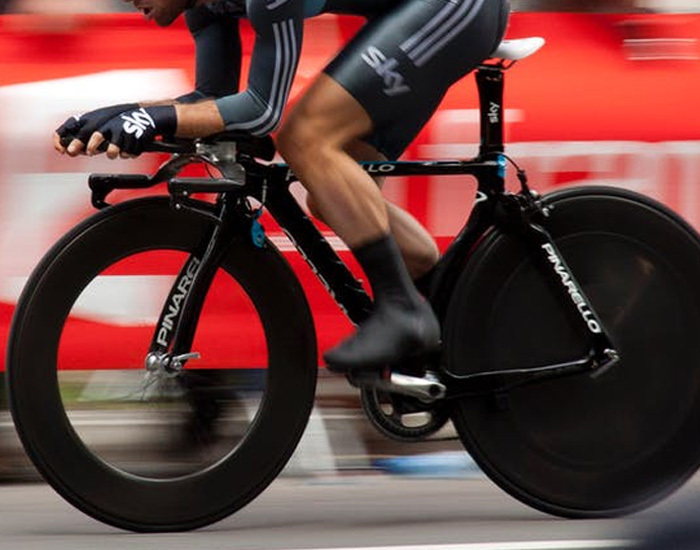 This also means that you are more likely to continue cycling regularly with the rush it gives your body. Cycling also provides the necessary stimuli for our body which usually stays away from us because of our everyday lifestyle. It also strengthens your heart muscles, lowers resting pulse, and reduces blood fat levels. With all these health rewards, cycling makes our heart beat more efficiently thereby enabling it to process more oxygen and the blood flow through our heart improves. Due to the increased energy consumption, cycling helps us lose weight and helps us build muscles. It is a great activity to improve blood circulation and oxygen supply to tense muscles from a long day at work. This leads to a reduction in muscles tension making us feel more flexible. Cycling also releases endorphin which helps us relax. Cycling on your own is fun, but there's no beating a summer trip with your equally enthusiastic friends. 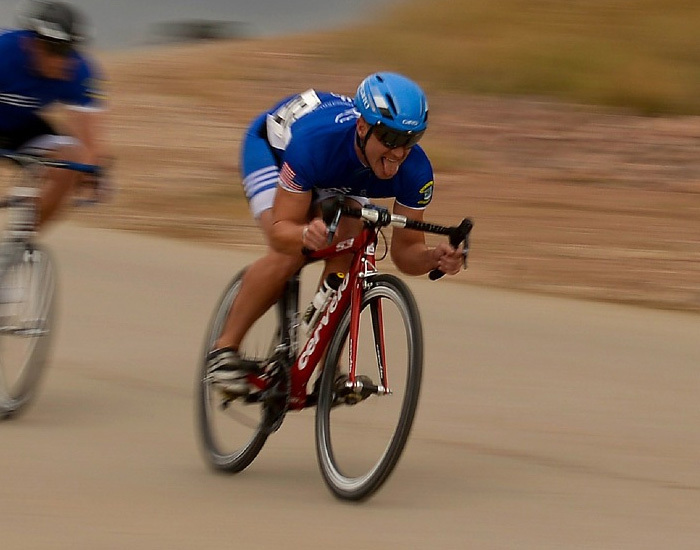 Cycling will train your body to respond with more muscles, endurance, and confidence. Additionally, it gives you a feeling of freedom.If you make cycling a habit for an hour a day or at least once or twice a day, you will tone your legs and stay fit all year round. Cycling regularly or once in a week will keep you inspired and motivated. This will help you overall withthe continuous flow of creativity and will help you set new targets to be fit and healthy. Cycling will also keep you energized, active, strong, and confident. Cycling is healthy, fun and a low-impact form of exercise for all ages. While it helps burn calories, it will also help you build more muscles. Get moving to relax your body. Stray on your helmet and pedal-it-out!